No other snake boot is easier to pull on and off. 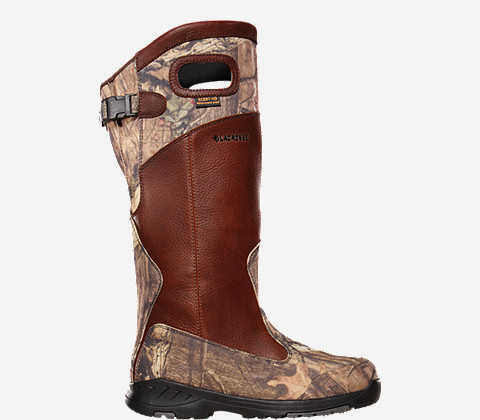 Simply grab the LaCrosse Adder Scent HD Mossy Oak Infinity Snake Boots over-sized pulls, and slide them on. For a custom fit, cinch the rear gusset to your liking. That’s all there is to it. 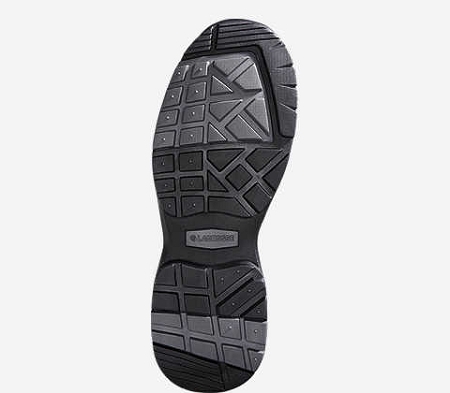 In seconds, you’re ready to hunt in rugged, scent-free, flexible snake-proof comfort. Great boots, even better customer service!!! !